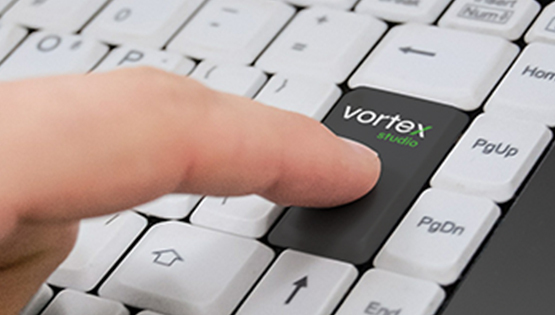 The Vortex Studio Editor is a complete desktop application built for immersive simulation development. 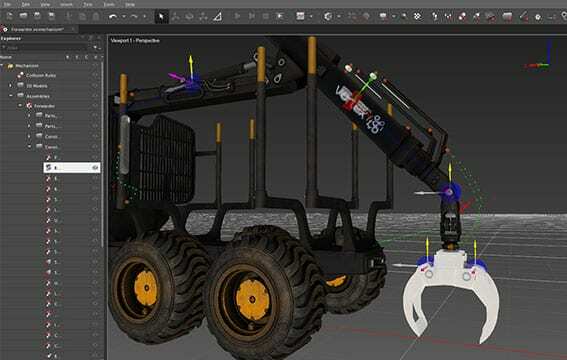 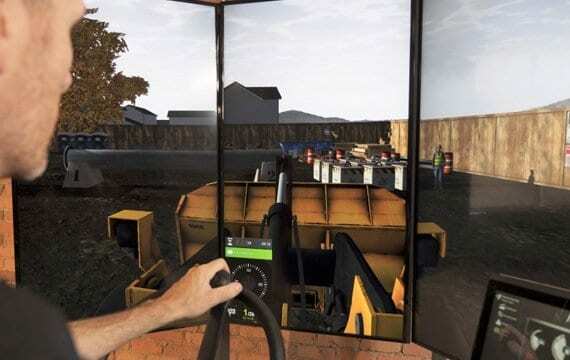 It provides all the tools needed to transform 3D models into functional mechanism, build immersive virtual environments and prepare simulation deployment. 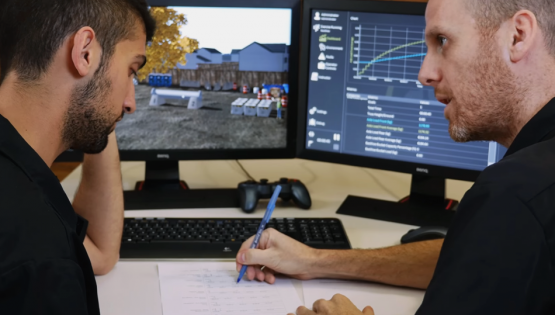 Discover how CM Labs can help ensure your simulation project’s success, with a wide selection of engineering services ranging from requirements gathering to training system and facility design, and training program conception. 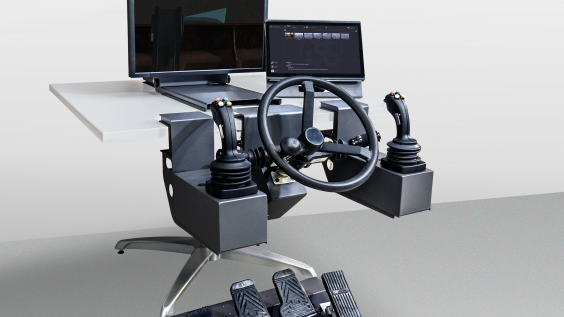 Discover Vortex Studio Essentials, a free unified platform built for immersive simulation development featuring intuitive desktop applications, CM Lab’s physics-based dynamics engine and a purpose-built visualisation system.